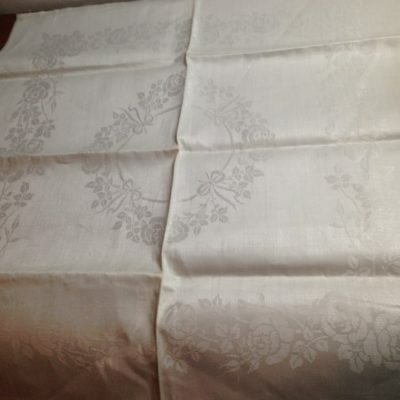 A Dora Jung design Valmu tablecloth 124×170 . Made by Tampella. Nice linen material. Good condition.